The reason I didn’t serve you peanut butter and jelly sandwiches was because I didn’t like peanut butter and jelly. 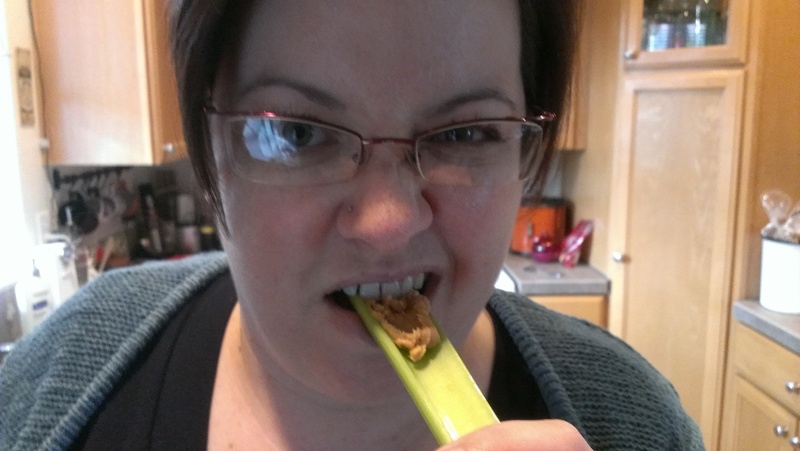 Then I discovered how delicious Jif peanut butter and Smuckers peach butter was as a sandwich and I was hooked. By then you were an adult and moved out. Alas-Smuckers doesn’t make the peach butter anymore but I can still find it! Ahh…that’s an interesting fact I did not know. 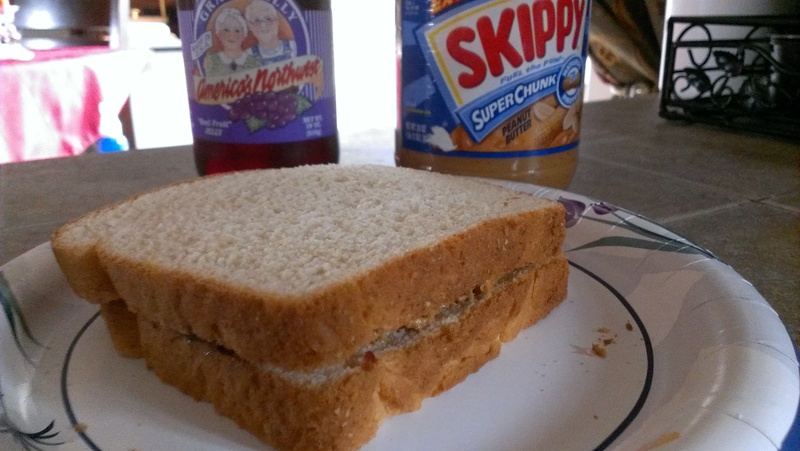 Better to discover PB&J later rather than never! I swear! Tara was not this picky when she was growing up! How could she not like PB&J? I just don’t get it! !